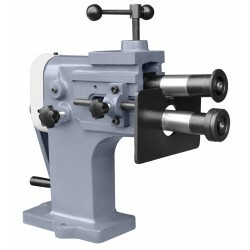 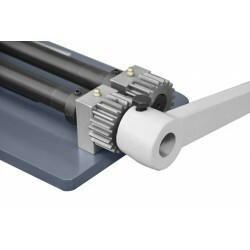 A precision bordering machine with a broad rollers selection. 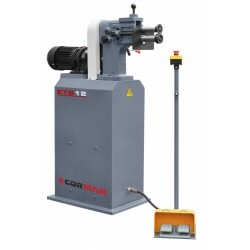 The bordering machine serves for shaping of soft steel sheet metal up to 18ga (1.21 mm) thick or equivalent. 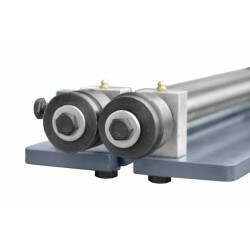 The bordering machine is made of cast iron and steel thanks to which the formed material deformation is reduced to a minimum. 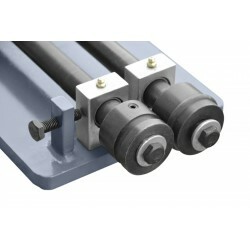 The machine is supplied with six sets of rollers that enable sheet metal various types of machining. 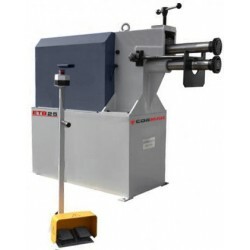 Electric bordering machine for grooving and hemming. 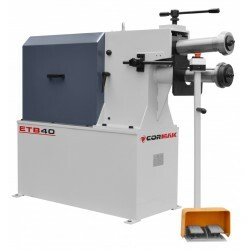 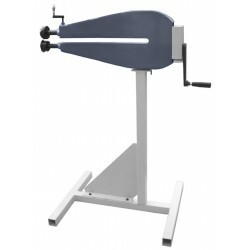 An electric bordering machine for grooving and hemming. 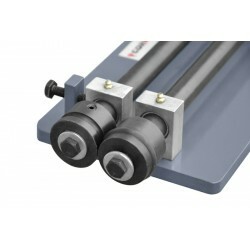 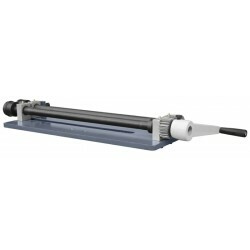 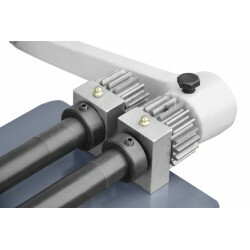 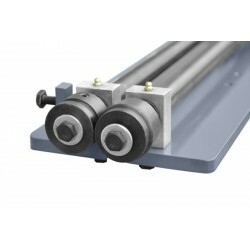 The bordering machine high precision achieved thanks to precise shafts installation in bearings.